Pick up best Clear Screen Protectors of your need right here to protect Smartphone, Laptops, Tablets and iPad® screen from scratches or from external damages and dust. Clear screen protectors not only have a scratch resistant coating but are also fingerprint resistant as well. 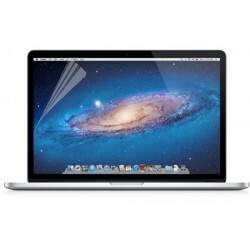 It can enhance your screen by reducing the distractive glare that is caused by reflected light. The surface is not textured like other screen protectors, so the smooth feel of your device display is left unchanged. Smacktom’s clear screen series give your gadget a total screen protection. Click on Anti Glare Series and select best screen protector for your device. 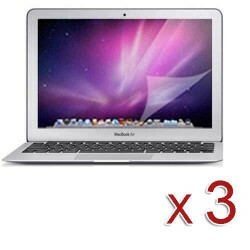 Pack Of 3 Clear Screen Protector..
For MacBook Pro 13" Retina Display Screen Pro..